You get 8-2 oz. 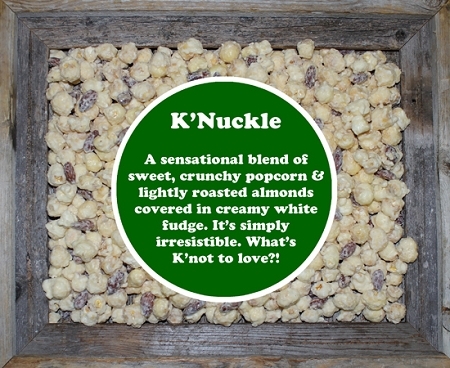 Snack Bags of our Delicious Ivory Almond K'Nuckle. Perfect for quick decadent snacks. 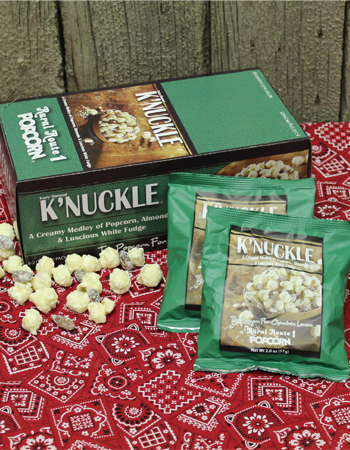 Great for birthday parties, stocking stuffers or teacher's gifts!